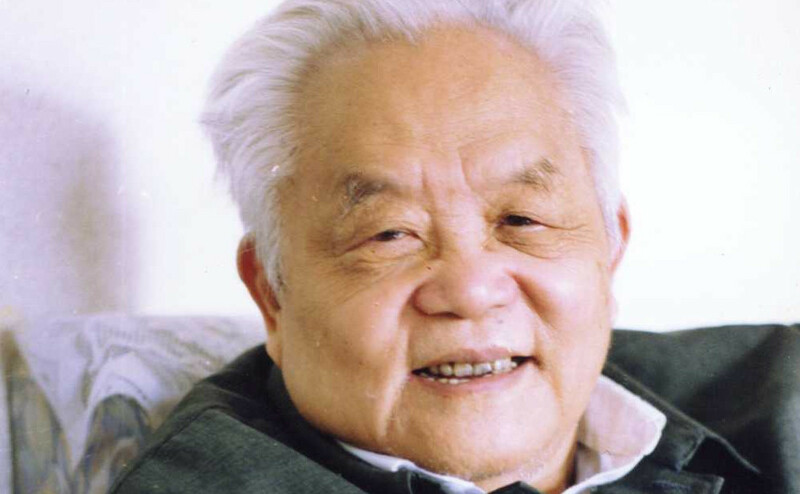 Update: March 8, 2016: Handout for a mathtable talk on Wu characteristic. So, why is the Wu characteristic an object of quantum calculus? It is a combinatorial invariant, a quantity which does not change under Barycentric subdivision. An other reason is Gauss-Bonnet which holds for this quantity and for discrete structures. When Barycentrically refined again and again, the graph converges to a smooth manifold, where the corresponding curvatures involve curvature tensors, which are objects from classical calculus using classical partial derivatives. One must therefore see the discrete curvature values as quantities in a discrete quantum calculus setting. It is a bit mysterious still, how the complicated expressions of the Riemann curvature tensor in the continuum become such simple expressions in the discrete. But in the discrete we have magical abilities to see into the lower dimensional building blocks in space, something which is more difficult in the continuum. In classical calculus, we need to probe these quantities using a tomographic methods called integral geometry or sheaf theoretical methods. Some quantities like length of a curve, or area of a surface or volume are quite intuitive. There are other quantities which are not, like “length of a surface”. One can measure the length of a surface; it is just something we usually do not do, or are not interested in. For discrete surfaces given by a graph, the length of the surface is the number of edges it contains. 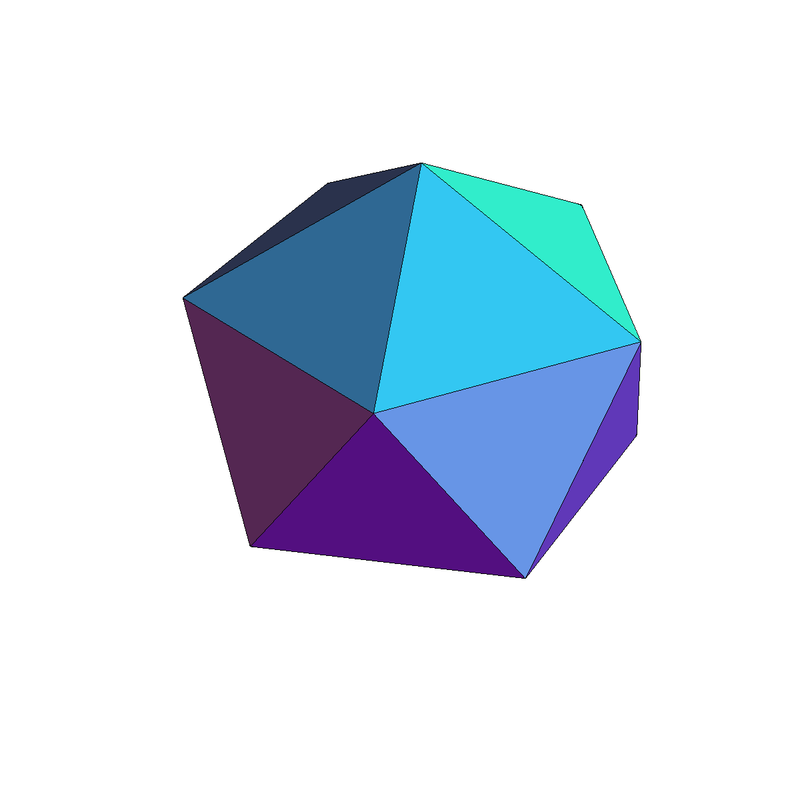 For an icosahedron it has 30. 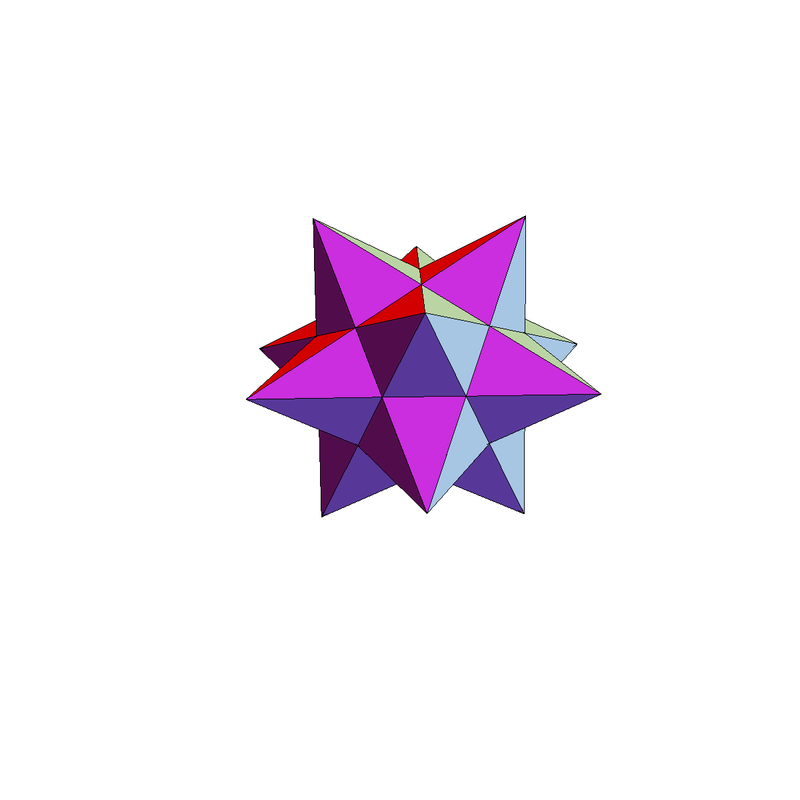 The area is the number of triangles, 20, which gives the Icosahedron the name. Some combination of the quantities can be seen topologically. One important one is the Euler characteristic, which is area minus length plus number of points. In the case of the Icosahedron, this is 12-30+20=2, a relation which has been found by Rene Descartes already. The story is described nicely in the book “Descartes’s Secret Notebook: A True Tale of Mathematics, Mysticism, and the Quest to Understand the Universe“, by Amir Aczel. It was Euler who proved the formula first. But the story continues to be interesting then as the formula turned out to be wrong in general. 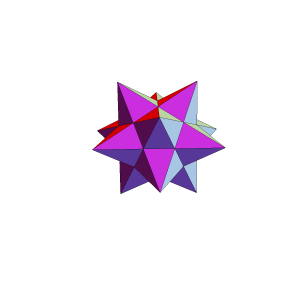 There are surfaces, like the Kepler polyhedra, for which the Euler characteristic is different from 2. Imre Lakatos analyzes the evolution of a theorem brilliantly in his book “Proofs and Refutations”. Now, the Wu characteristic is even more exciting than the Euler characteristic, because it allows to probe continuum spaces like varieties in a different manner. The number is a quadratic valuation: it does not only probe the cardinalities of the pieces of the fabric of space, but also how these pieces interact. For a lemniscate for example, the Wu characteristic is 7. It is different from the Euler characteristic, which is minus 1.